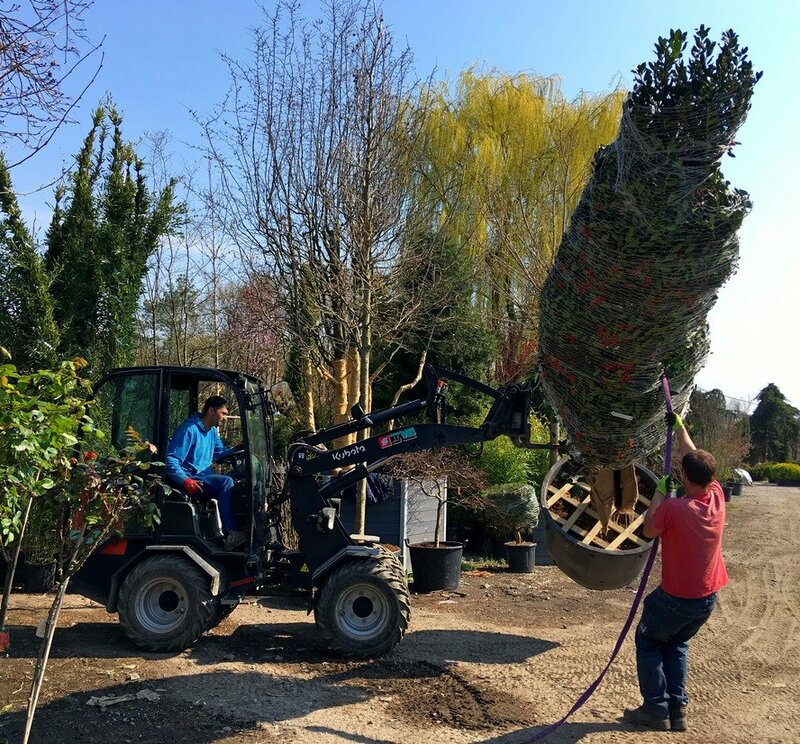 Right now is the ideal time for planting or replanting trees and shrubs. 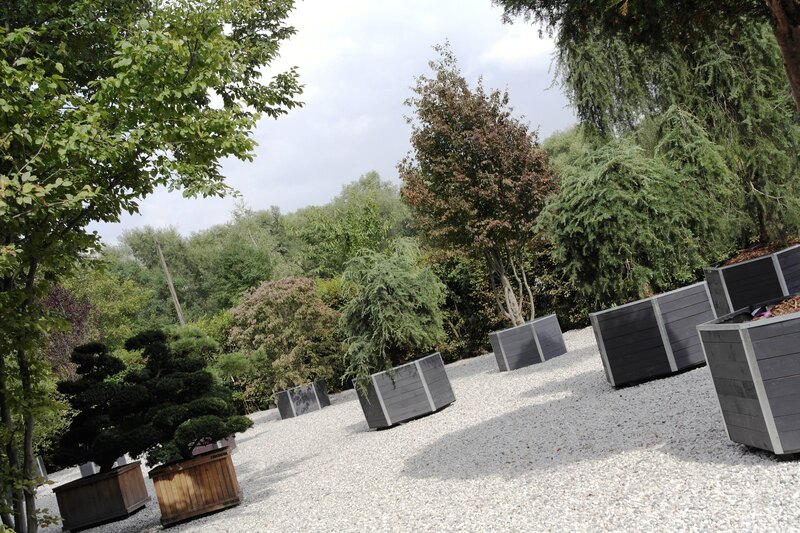 Take advantage of the warm weather, come visit us and choose the ideal solitaire for your garden. Yesterday they brought us a package of new trees that you can buy with us. The dominant one was the huge Liliodendron, which has an estimated 2.5 tons with the root ball. 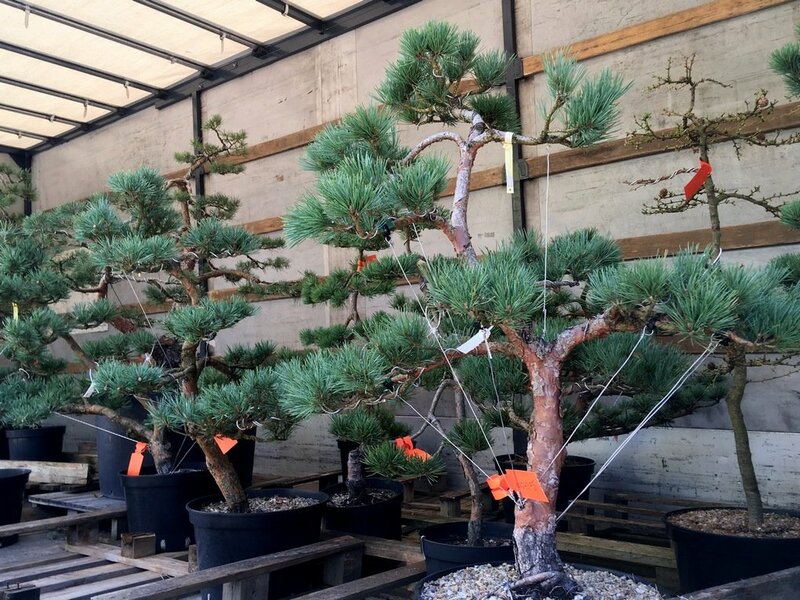 In our offer you can find new products from the company Shaped Trees. 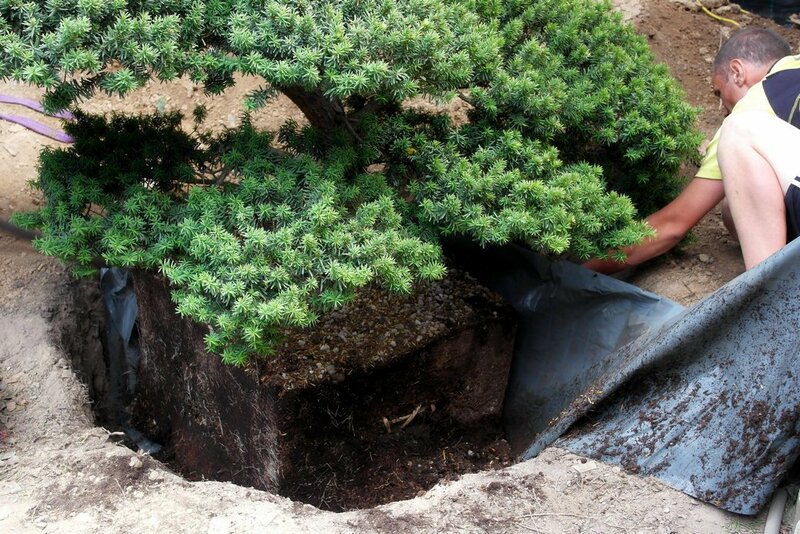 It is mainly about beautiful conifers, which you can either create a medium to large bonsai, or have them planted directly in the garden as a beautiful soliter.